Lefkoff Law is located on the eighth floor of Premier Plaza Building One, in the heart of Sandy Springs, Georgia. 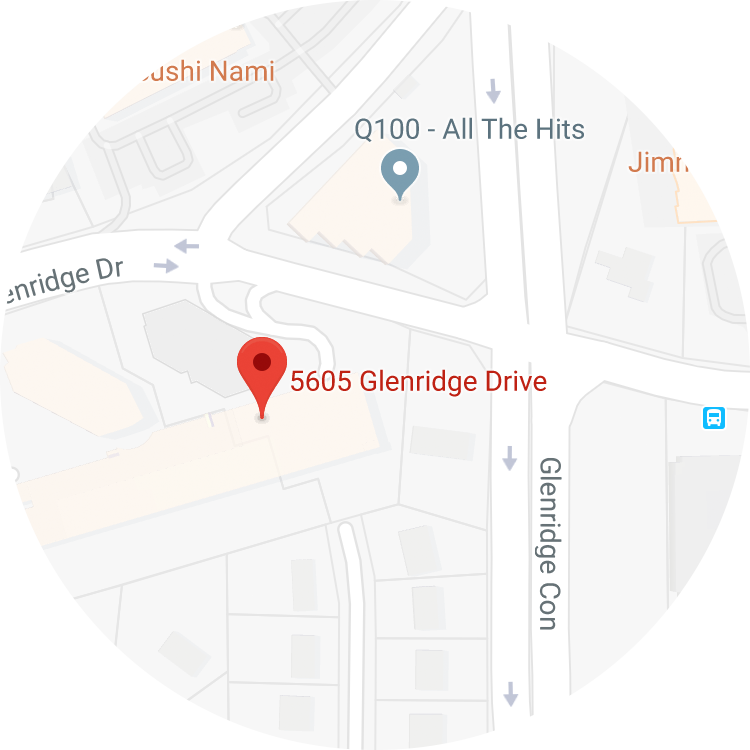 This premier location, just north of Buckhead, is within a mile of the Georgia 400/I-285 interchange, with closest exits being Glenridge Drive (I-285 East), and Glenridge Connector (GA-400). Entrances to the building can be found off Glenridge Drive or High Point Road.